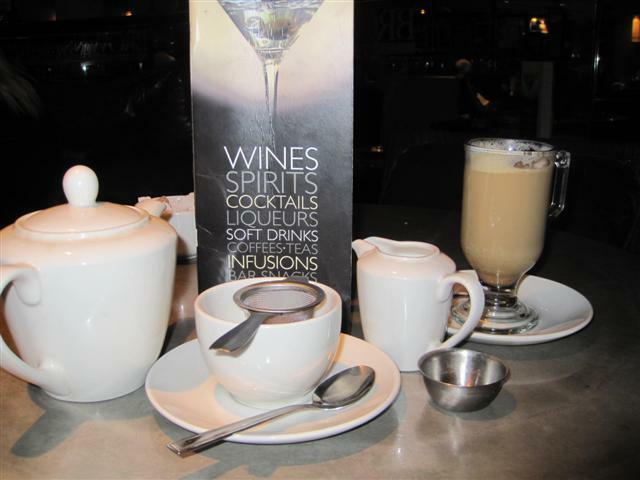 Browns has a range of teas and coffees as well as cocktails and soft drinks. I decided to have the Ceylon tea but unfortunately it was not available on this day. So, I went for the regular Earl Grey. The tea was served by the pot and it was nice that it was loose tea leaves. 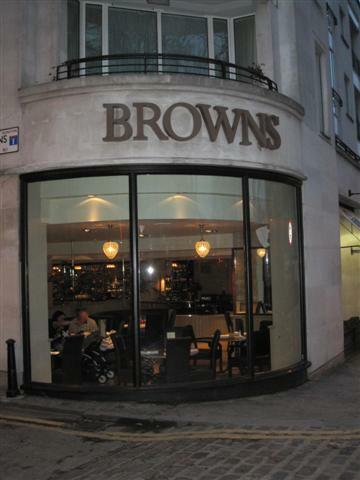 Everything about Browns seemed quite nice and it would have been a place that we would have returned to. But then, when we wanted to order a second drink, the problems started. Firstly, it was hard to get the attention of the staff. It was like they were walking around with blinkers on. Then, once we finally managed to order the drink, it never came. Even when we went up to the bar to ask if the drink had been made, we were told that it would be served shortly. Quite a bit of time lapsed and still no drink. Browns did not realise that the ridiculously slow customer service was not doing them any favours. After a couple more queries about the drink, it finally came. Even though we were quite happy at first that the staff did not rush us, the lack of attention and poor service really disappointed us. 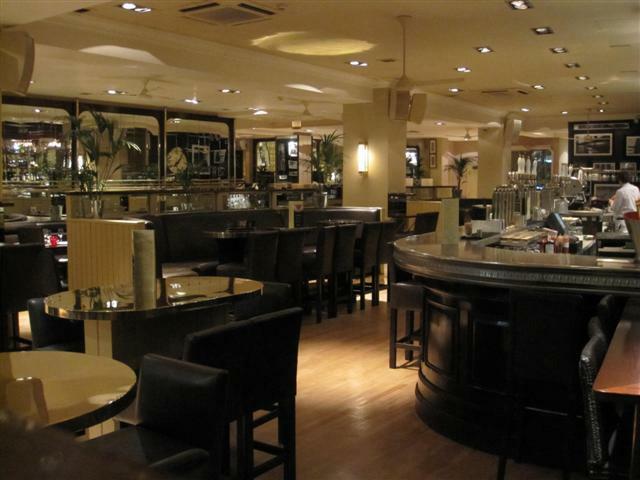 All in all, Browns is a pleasant place, but the service that the staff provided could be greatly improved.